Tata Motors today announced the launch of its nation wide service campaign for its commercial vehicles in India. The campaign will be flagged off on October 23 that is celebrated as the National Customer Care day to commemorate the delivery of the first vehicle. 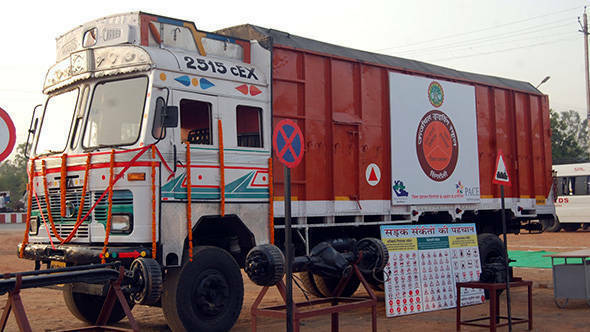 The service campaign is run as Grahak Seva Mahotsav for all Tata commercial vehicles in India. It will take place across more than 1500 Tata Motors workshops between October 23 and 29, 2018. Owners can avail attractive discounts on spare parts, labour and profile engine purchases. The Grahak Seva Mahotsav that was conducted last year received over 1.5 lakh customers visiting the service camp. Further, Tata Motors will also initiate the Grahak Samvaad campaign between October 24th and 31st that will educate the customers and fleet owners about the different offerings from the company. 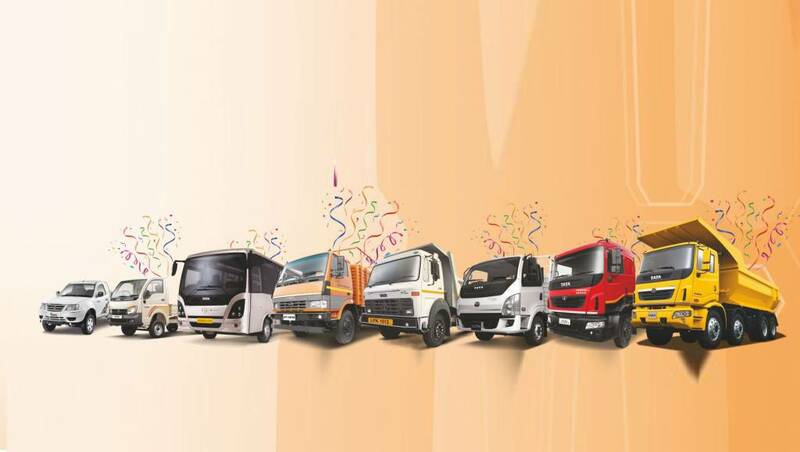 Commenting on the occasion, R. Ramakrishnan, Global Head Customer Care, Commercial Vehicle Business Unit, Tata Motors Limited, said, "Commercial vehicles are the pillars of strength of any country's economy. This initiative has given us an opportunity to support those who support our economy. At Tata Motors, we have always aimed to provide the best after sales experience to all our customers. On the very special occasion of National Customer Service Day, we wish to celebrate the close connect we share with our valued customers and trusted channel partners. The Grahak Samvaad initiative will help Tata Motors achieve new heights of customer satisfaction by providing a host of innovative solutions to commercial vehicle owners." Earlier this year, Tata Motors launched Tata Motors Genuine Oil which, as claimed by the manufacturer, is specifically formulated and tested for Tata Motors vehicles, which provides superior performance, longer aggregate life and higher vehicle longevity. Tata Motors has also deployed a special performance monitoring cell to assist customers in improving vehicle performance and reducing overall cost of operations.